If you know anything about the celeb world, then you’ll know the love between Selena Gomez and Justin Bieber has rekindled. Selena has always been open about her life, and it seems she hasn’t changed, as she’s revealed the reason why she got back with her ex-beau Bieber. The 25-year-old singer and actress was the subject of much rumour a few weeks ago when she split from The Weeknd. The flames of the rumours were stoked yet further when Selena was pictured with Justin Bieber out and about, grabbing milkshakes for a nice Sunday lunch and going to church together. 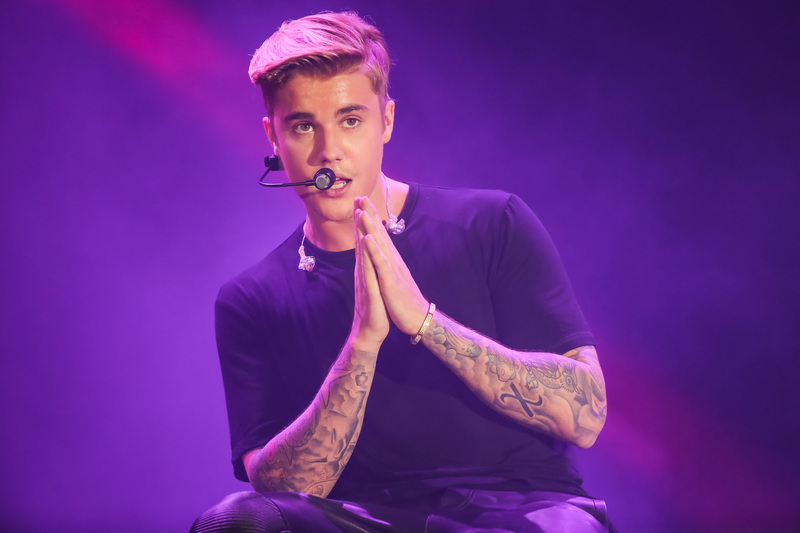 But now the truth is finally out and everyone knows they’re back together, but Gomez has told Billboard just why she let Bieber back into her life. I mean, I grew up with Demi [Lovato]. Nick and Joe [Jonas] and Miley [Cyrus] – we’ve gone through seasons in our lives. I don’t think it’s as serious as people make things out to be half the time. It’s just my life. I grew up with all of these people, ad it’s so cool to see where everybody is. It comes back to the idea of me remaining full. I think a true representation of love is beyond just yourself. It’s me going to get a coffee earlier this morning and talking with a woman who was celebrating her birthday and going to Disneyland for the first time. I told her about my favourite things there, and she got excited, and then I got excited because she was excited. The littlest things are impactful. Selena Gomez also revealed the amicable terms on which she ended with The Weeknd, saying they ended as ‘best friends’, and saying the relationship was about ‘encouraging and caring’ for one another. I’m really proud of where I am right now. I handle things in a healthy way. I can enjoy where I’m at. I love being able to say ‘no’. I like being a part of the world. People are so terrified of other people. I see it in my generation a lot. There’s so much anxiety and angst, and the pressure just keeps getting worse. I’m proudest of not becoming jaded. I have every reason to be like, ‘f*ck all of you’. And I don’t. I’m going to have the bad days where I don’t want to leave my bedroom – but I’m ready for them. 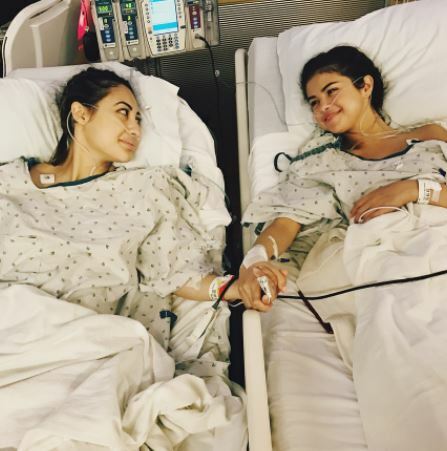 Back in September, Selena had an urgent kidney transplant after a struggle with Lupus. Her best friend donated one of her kidney’s to save the global superstar, and fans were beginning to worry about her absence on social media prior to the surgery. Good on Selena, it really seems she has her life on track.